this is a fairly easy pattern to do. I left out a border in the pattern. 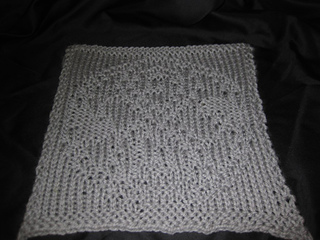 On the picture I did the border on the sides and the top/bottom in garter stitch, but you can do any border that you like to do for this, it’s up to you. Enjoy and spread the love of Doctor Who.